Specializing in Deep Tissue Massage, Swedish Massage, Hot Stone Massage, and Couples Massage! Come visit me at my new location! 463 Washington Street, Keene, NH. 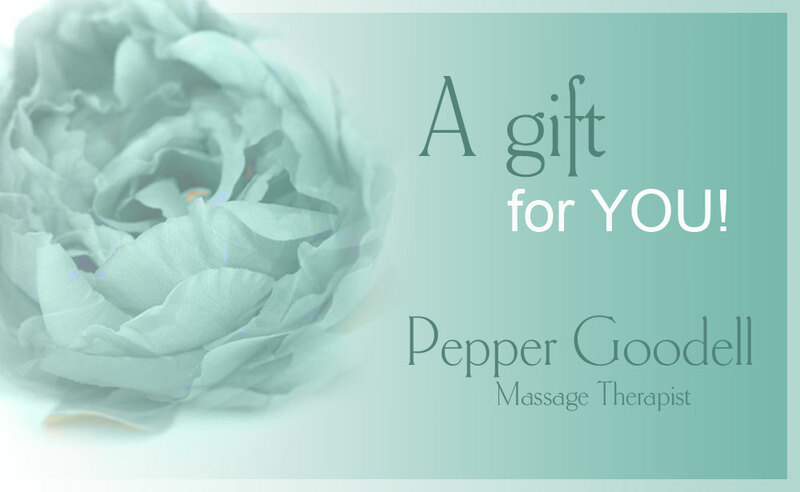 Make your special someone feel good with the gift of massage! Great Holiday Gift idea!